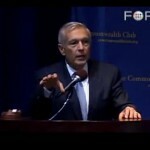 In this stunning but little-known speech from 2007, Gen. Wesley Clark claims America underwent a “policy coup” at the time of the 9/11 attacks. 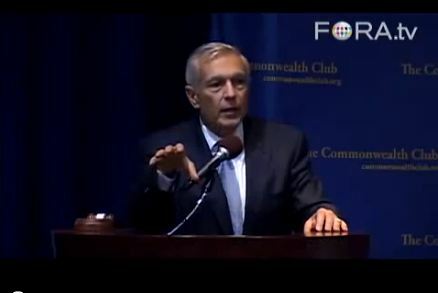 In this video, he reveals that, right after 9/11, he was privy to information contained in a classified memo: US plans to attack and remove governments in seven countries over five years: Iraq, Syria, Lebanon, Libya, Somalia, Sudan and Iran. There are 53 comments Our Comment Policy: Keep it civilized, keep it relevant, keep it clear, keep it short. Please do not post links or promotional material. We reserve the right to edit and to delete comments where necessary.